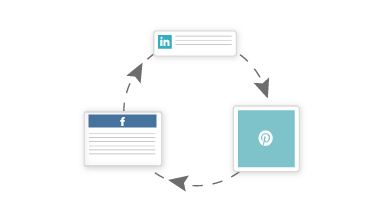 Automatically Recycle Social Media Posts. Boost Your Traffic. Add your best posts, articles and photos to EverQueue. 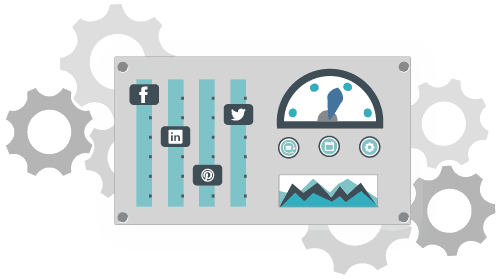 We fill the gaps in your social media marketing schedule with your EverQueue items. After we post an item, it's recycled back into EverQueue. Reshare Posts. Increase Your Traffic. Effortlessly reuse your best posts to drive more traffic and save time. Get more out of each article, blog post and photo. 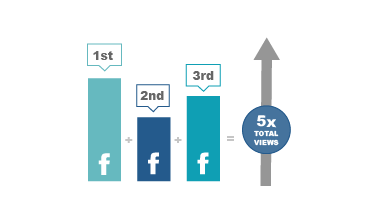 Increase your traffic 5x or more by recycling your best articles, blog posts and photos. Extend the life of evergreen content and reach new audiences. EverQueue is the social media queue that never runs out of content. 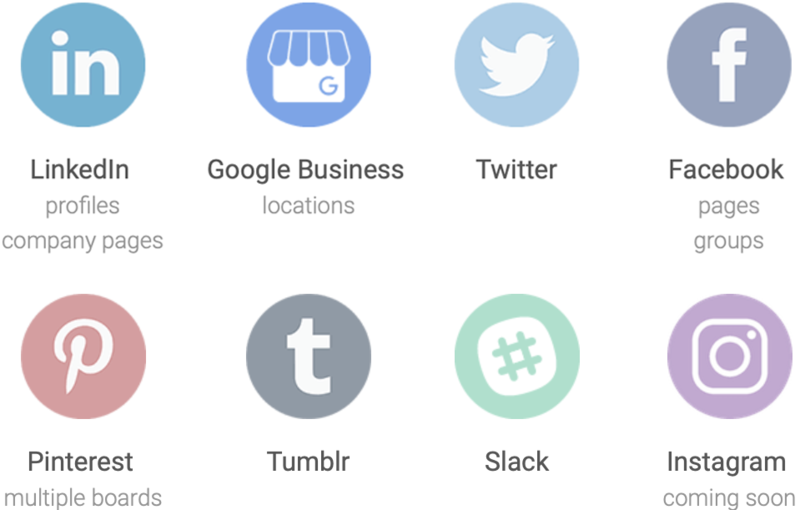 Automatically fill gaps in your sharing and stop worrying about your social media calendar. 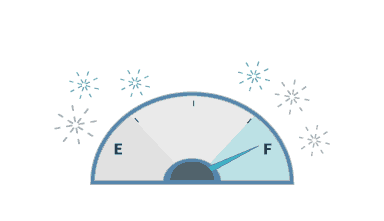 Fill EverQueue with your best articles, blog posts and photos. After we post an item, it's recycled back into EverQueue. Just like that...your queue never runs dry. And more of your friends, fans and followers see your best content. Easily fill EverQueue with quality content from your favorite sources. 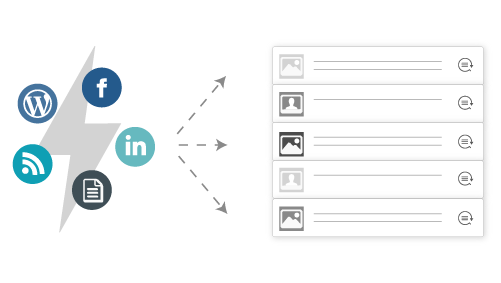 Import your top blog and social media posts. 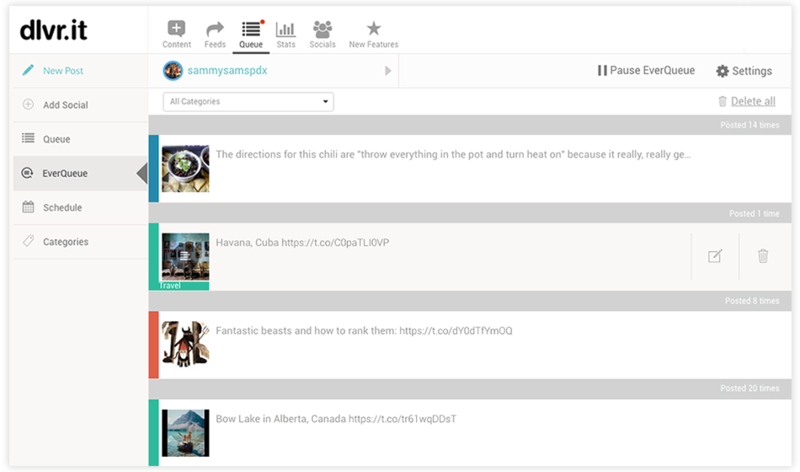 Or search and import the best content from across social media and the web in seconds. Take complete control of your recycled posts. Set an expiration date for time-sensitive posts and limit the posting frequency to boost impact. You’re the boss.